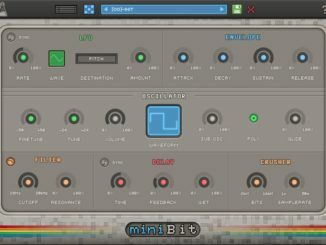 This year’s Superbooth will kick off in two weeks and many companies have already begun to teaser new products. 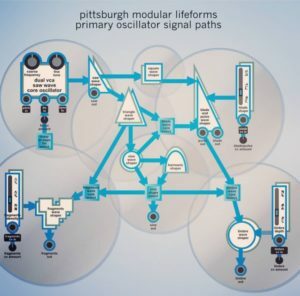 In addition to the new standalone sequencer, Pittsburgh Modular will also present a new oscillator module for the Eurorack format. 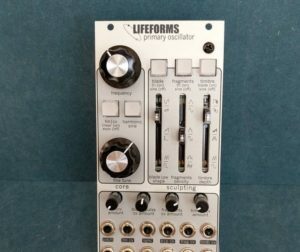 The new Lifeforms Primary Oscillator features cascading analog waveform sculpting. 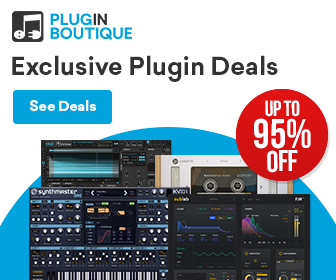 The starting point is a dual VCA saw wave core oscillator that goes in a wide range of different wave-shapers (fragments, timbre, blade and pulse wave-shaper). 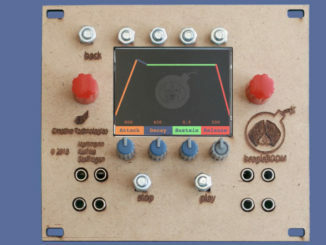 BeagleBoom Is An Open-Source Eurorack Sampler That Can Play Sounds From The Net! 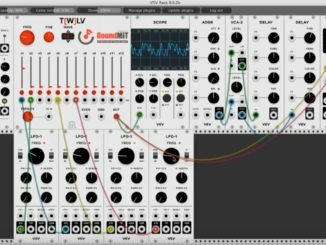 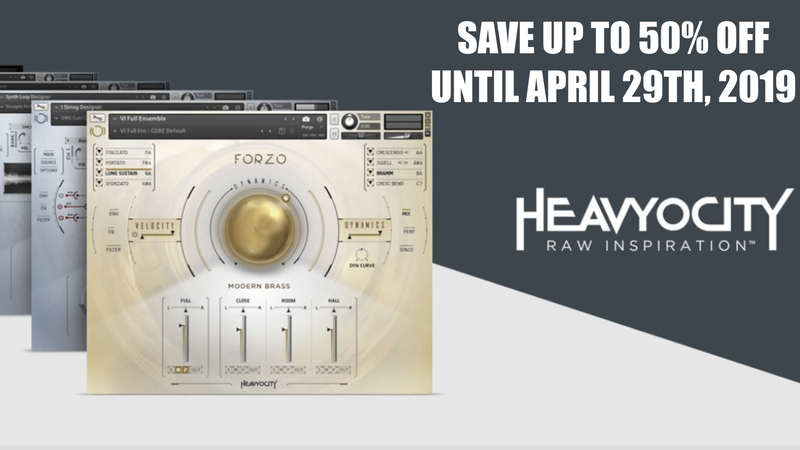 Soundmit Introduced T [W] LV – Harmonic Oscillator Module For VCV Rack For Free!